So many of you enjoyed the 2016 Pantone nail art challenge that I decided to run another competition for you all. Valentine’s Day is just around the corner so naturally, our second challenge will be to celebrate the special day. To make it a bit more interesting (read: challenging) we’re going to have a theme – Edgy Valentine. So think geometric, negative space, French, half moons or even Aztec manicures in red and pink. Of course, traditional symbols such as hearts, roses, arrows or even broken hearts are welcome but to keep it edgy, perhaps cute bows, love heart overload, kissing couples and so on should be avoided. Create an Edgy Valentine nail design (as many as you like). In the caption of your photo, clearly state that you’re joining the @So_Nailicious Edgy Valentine challenge and use the tag #SoNailiciousChallenge2. Post your nail design(s) any time from 2 – 11 of February 2016. 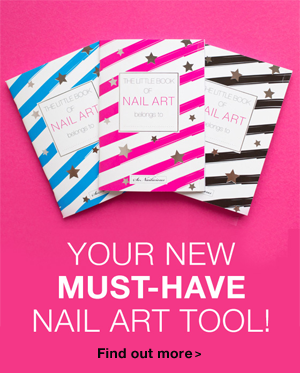 1st prize – 1 winner: nail art set valued at over RRP $60 (AUS $80!). The set includes 2 Estee Lauder polishes – Pure Red and Explosif, plus Heart Tips nail stencils. All that delivered to your door! Plus, the 20 best nail designs will be featured here on SoNailicious.com on the 12th of February. The 6 most interesting designs, including the 3 finalists will also get a feature on the SoNailicious Instagram. The winner will be chosen from 3 finalists via public voting on SoNailicious’ Instagram on the 13th of January. P.S. To get some inspiration for the challenge, check out these awesome Valentine’s Day nail art ideas. Terms & Conditions 1. 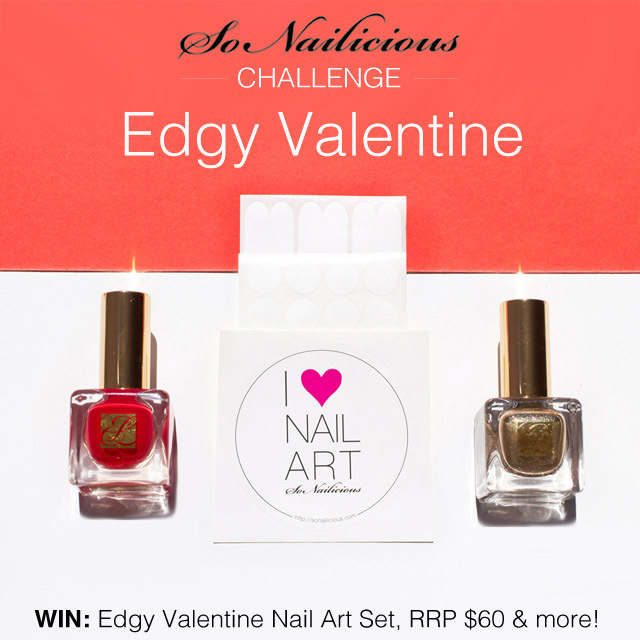 ‘SoNailicious Edgy Valentine challenge’ nail art competition – open worldwide. 2. To enter in this nail art competition you must: a) create a nail design (or as many as you like) theme Edgy Valentine, b) in the caption to your photo clearly state that you’re joining the @So_Nailicious Edgy Valentine challenge and use tag #SoNailiciousChallenge2, c) post your nail design/s during 2 – 11 of February 2016 on Instagram or SoNailicious Facebook. 3. The 3 finalists will be chosen on the above criteria and with the most interesting nail design. 5. The winner will be chosen via public voting, the design that will get the most votes. There will only be 1 winner. 6. 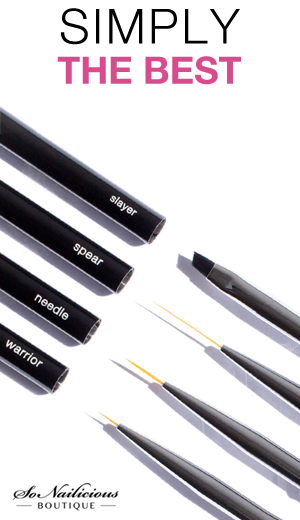 One person can post as many nail designs as they like during 2 – 11 of February 2016. 7. The winners will be announced via Update on this post and Update on Instagram and contacted via email on the 12th of February 2016. 8. The prize pack valued RRP $60. 9. If the prize is not claimed by the winner within 24 hours, we will choose another winner. 10. Prizes will be posted to the winner by the 2nd of February 2016. 11. You must be over 18 years old or have parents permission to enter this competition. 12. This giveaway for nail artists only, featuring original nail art that you own; all entries/photos taken from other sources will be disqualified.